There is nothing as peaceful and relaxing as the sound of water. 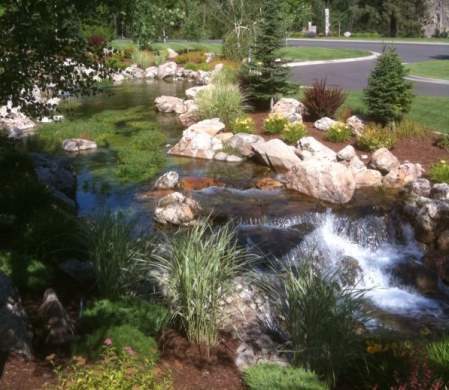 We offer FREE consultation services for water features and ponds. 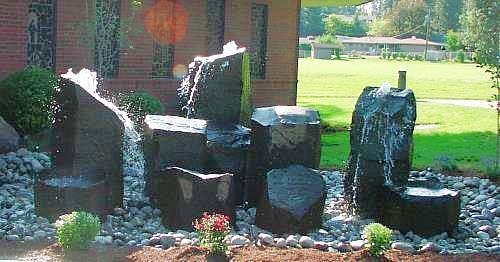 Let our design expert work with your desires and budget and create a beautiful, low-maintenance water feature for you to enjoy for years to come.